Gone are the days when pink was viewed as a cheesy color reserved for little girls. 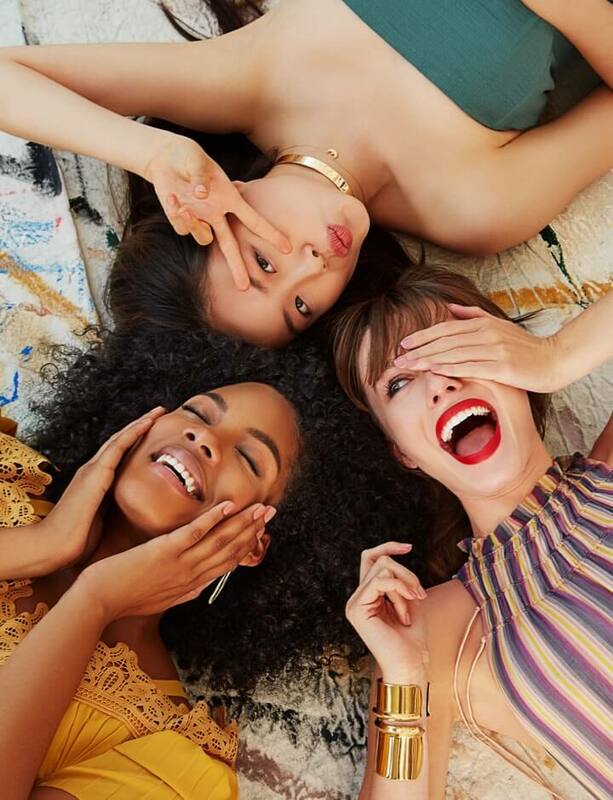 As it turns out, adult women are swooning over a very specific shade of the cheerful hue right now — "millennial pink" — and marketers have taken note. Think about the color of that bubblegum you popped for hours on end as a child and then add a dose of coral. That's the best way to describe this popular hue. 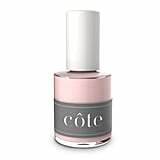 We're thrilled that the sophisticated peachy-blush tone has cropped up in the beauty world, especially in one of our favorite product categories: nail polish. 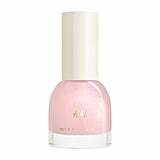 According to Essie celebrity manicurist Michelle Saunders, it's no surprise millennial pink is hot right now. "We first saw 'millennial pink' walk down the runway at the F/W 2016 Alexander Wang NYFW show," Saunders told POPSUGAR. "It was the first time the designer deviated from his go-to sandy matte beige nail. That's when I knew it was here to stay . . . and that Fiji by Essie would sell out that season." 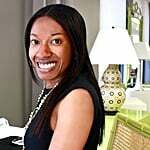 Millennial pink is special because it complements a variety of complexions. "Our eye is naturally attracted to pink, because it's a color that feels modern and feminine," Saunders adds. "It's soft but powerful. Millennial pink is flattering on all skin tones, because it's a mix of red and white. 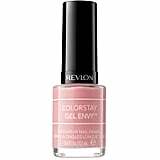 Depending on the depth and tone of pink, the variation looks good on everyone." 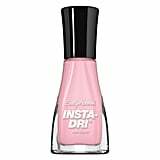 With that said, get inspired to up your beauty game by putting the trend to the test with our favorite millennial pink nail polish finds. 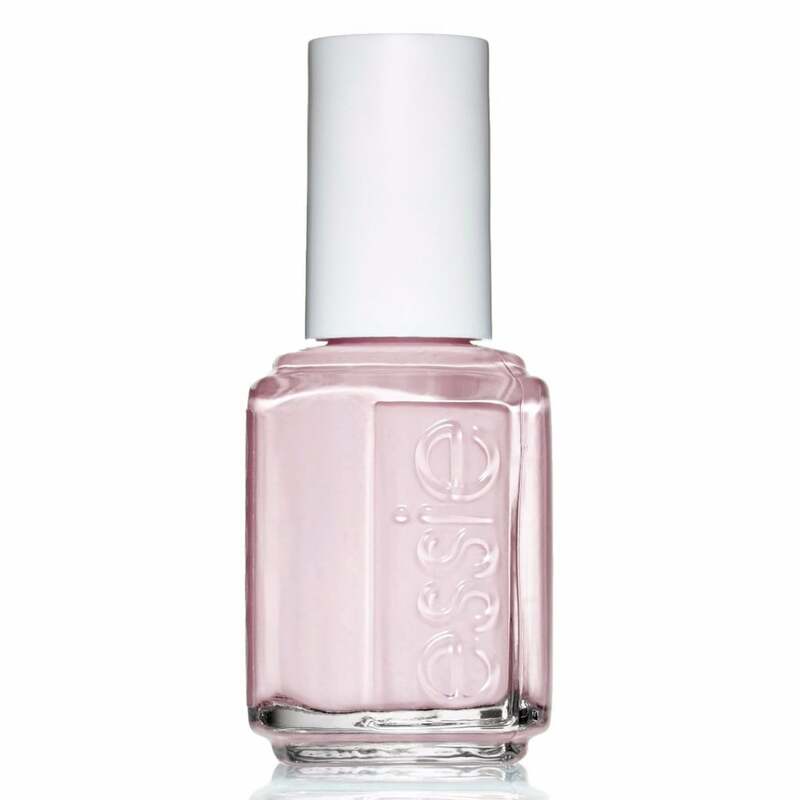 We promise your digits will look way prettier with this neutral in your manicure routine. Keep clicking to dive in. 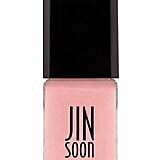 JINsoon Dolly Pink Nail Polish/0.37 oz. Tom Ford Nail Lacquer/0.41 oz.